During September Drilcorp received their annual 2 Day Audit for the Achilles UVDB Scheme. Achilles UVDB is a pre-qualification system for the utilities sector and has over 80 buyers from the oil, gas, energy and water sectors. 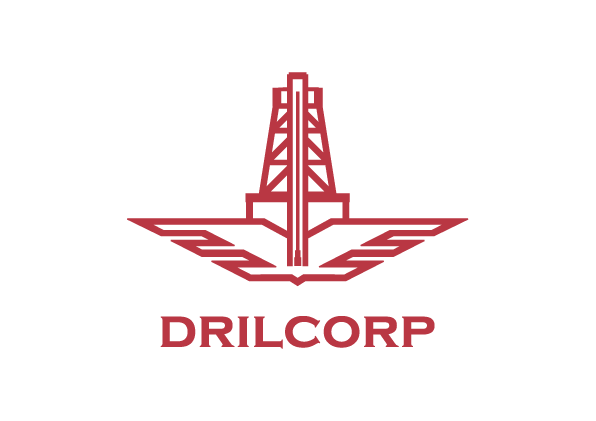 Drilcorp are just one of the 7300 suppliers. The Achilles UVDB certification is vitally important in guaranteeing our company to prospective clients in the Utilities industry. It is a great way for us to win new business, reduce our overheads, increase our credibility in the industry and gain a competitive advantage. Procurement and supply chain are the building blocks for any business and Achilles UVDB ensures that we meet the EU Procurement Regulations and gain valuable contracts while managing our risk. The first audit day was held at our premises in Hawthorn and concentrated on our Management systems. The second day was site based at one of our projects in North Yorkshire. 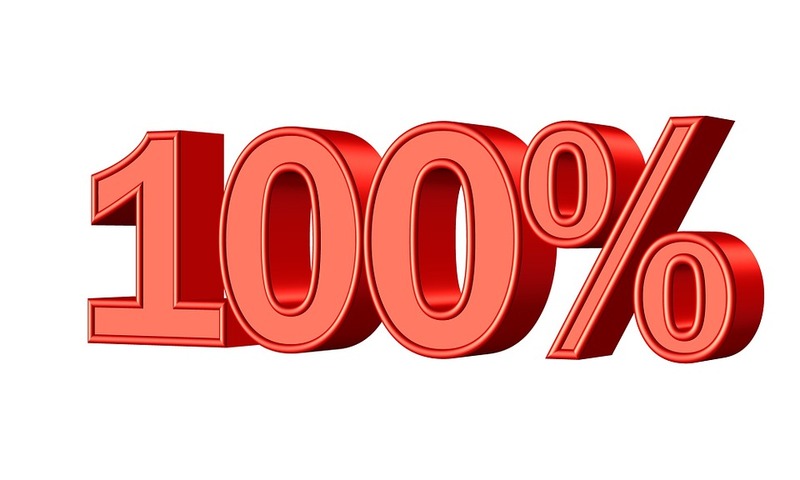 Drilcorp QEST Manager Dave Hastings said “Once again thanks to the efforts of a great many of our team members, our audit has been passed with flying colours. A lot of hard work has gone in to ensuring Drilcorp management systems and our site operations, can each deal with the demands of audits with little or no notice. Many thanks to all staff who have contributed to this”.